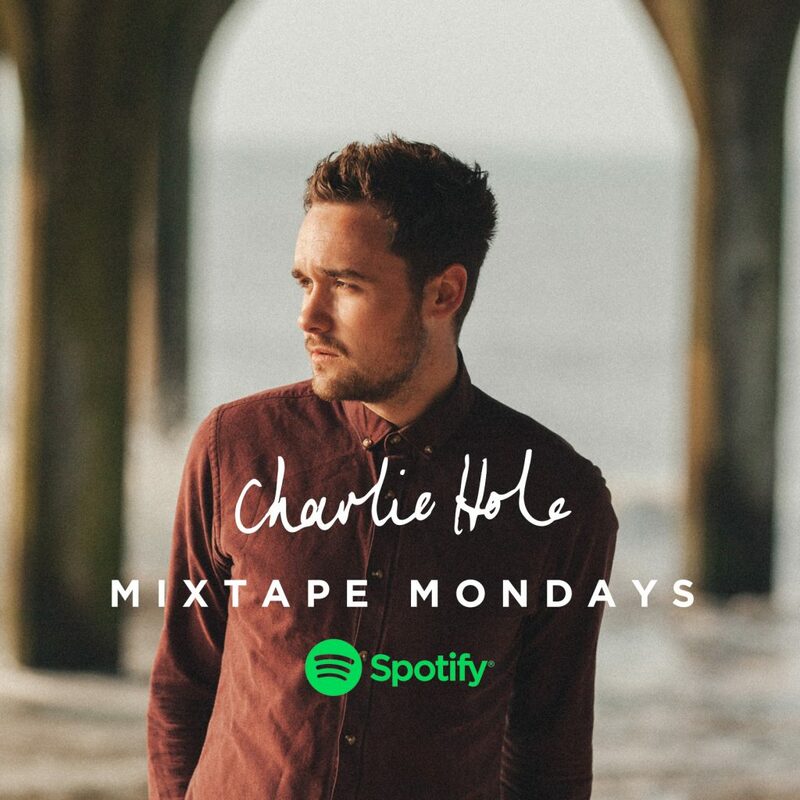 Welcome to my new weekly #MixtapeMondays playlist, which is over on Spotify right now, bringing together all of my favourite songs that I’m listening to at the moment. These are tracks I discover over the week, or old classics I’ve rediscovered. I’ve started things off with 25 records, and I’ll add 5 every Monday, so keep checking back and see what I’m listening to.